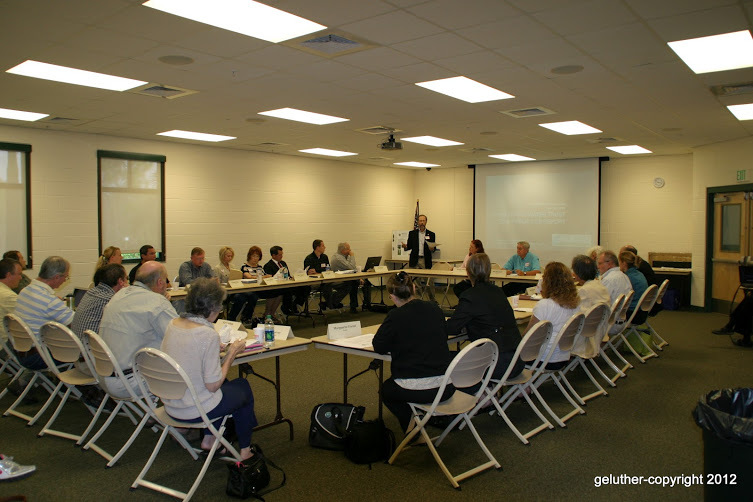 The CREW Land & Water Trust will hold its Board of Trustees meeting Friday, January 23, 2015 from 9:00 AM to noon at the Estero Community Center, 9200 Corkscrew Palms Blvd., Estero, FL 33928. CREW Trust members and other interested parties are welcome to attend. Come out and learn more about your local community. The full CREW Trust Board only meets three times per year.